Looking for something to brighten up your Sunday afternoons as we head through spring into summer? 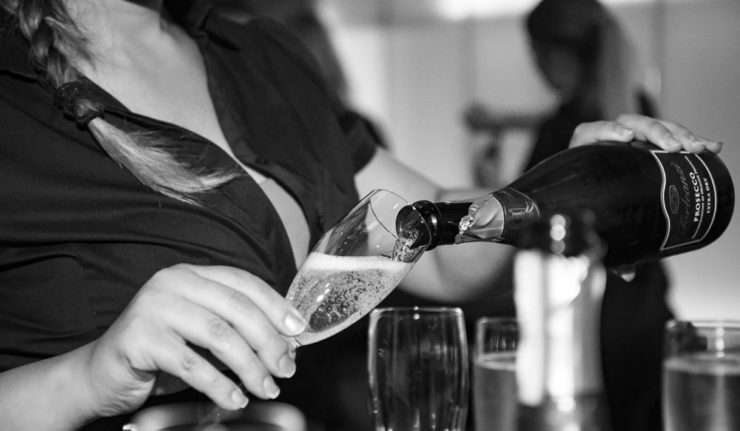 How about bottomless Prosecco whilst you’re out and about in town? Spirits Bar on Hotel Street is the latest venue to offer up a bottomless option and it’s pretty good if you ask us. The offer is available every Sunday and costs just £15. For your money you’ll receive bottomless Prosecco for 3 hours. Yep, that’s just £5 per hour. The offer runs all day and your 3 hours starts from your time of purchase. 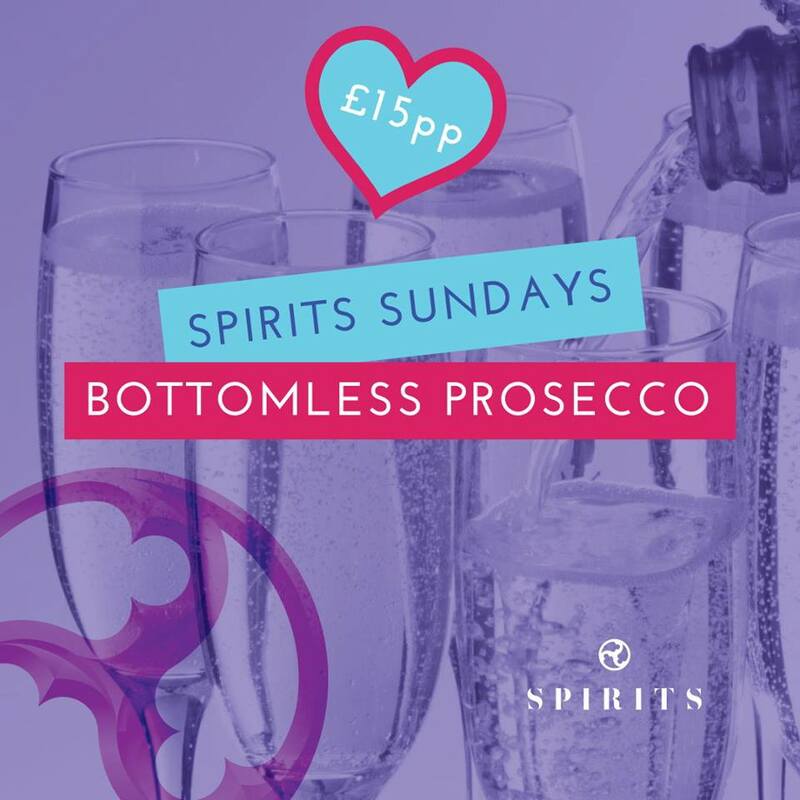 Find Spirits Bar at 6, Hotel Street and find out more on their Facebook.